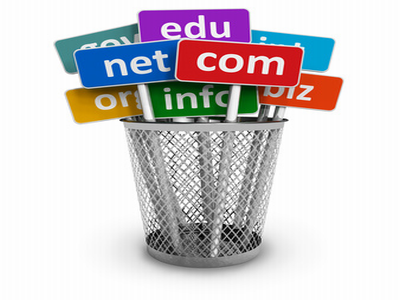 Yes, you can also register your .ME domain for completely free for first year. It is very simple. Follow the steps below. 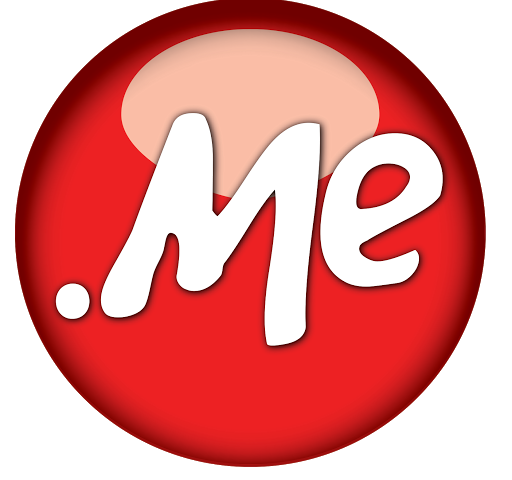 I hope you liked this FREE .ME Domain. Please share this page with your friends so they can also avail the offer.